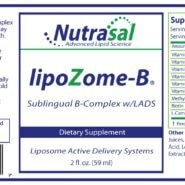 Nutrasal is the leader in Soy-Derived Phospholipid Nutraceuticals. 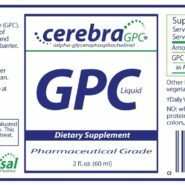 Our commitment to you is that we will only sell the highest purity “Gold Standard” nutraceuticals with proven efficacy and scientific support. 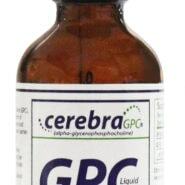 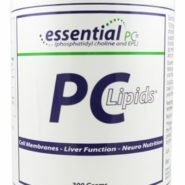 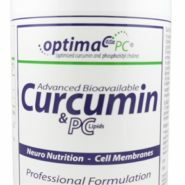 We will use only the purest and most efficacious ingredients in our products.Our phospholipid products are manufactured under the most stringent controls in FDA approved facilities and have GRAS status.Our vitamins and nutrients are produced under the Federal Food and Drug Administration’s Code of Good Manufacturing Practices (GMP)and in most cases, exceeds these standards of control. 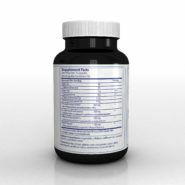 Our products meet all USP guidelines and quality standards for dietary supplements. 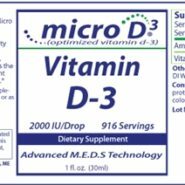 Doctor Recommended PhosChol® is 100 percent pure polyenylphosphatidylcholine (PPC), with up to 52% DLPC. 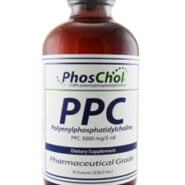 In fact, PhosChol delivers the highest available concentrated source of dilinoleoylphosphatidylcholine (DLPC). 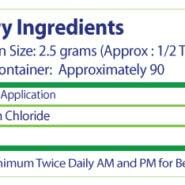 No other product can compare. 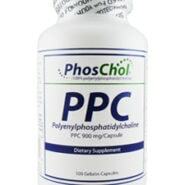 We encourage you to take the time to learn about PhosChol and discover why PhosChol may be just what your body needs. 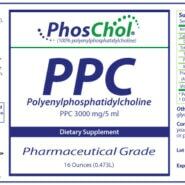 We recommend speaking with your doctor about the many health benefits of PhosChol and to determine if PhosChol is right for you. 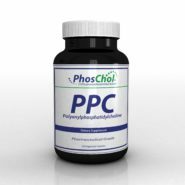 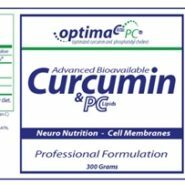 If you are seeking a proven alternative to pharmaceutical medicine than PhosChol may be what you are looking for. 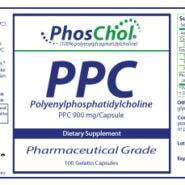 Additionally, PhosChol may be a necessary compliment to your prescription medication. 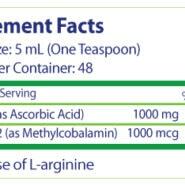 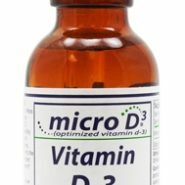 s-adenosylmethionine (SAMe) in its highest possible purification grade, as a natural substance for important methylation and metabolic processes in the liver. 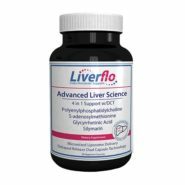 The liver is the biochemical factory in the human body, and each of the 4 actives in Liverflo has its own history and special characteristic as a useful and beneficial substance for the liver. 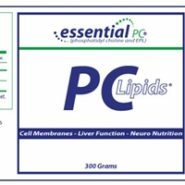 Individually and collectively, these active ingredients stimulate the synthesizing, detoxifying, excreting, metabolizing, immunological, as well as the regenerative activities and properties of the liver.